It's time we give credit where credit is due. Costume designers carry a heavy weight on their shoulders. They're responsible for adding a huge element to the plausibility of a film. Without their creativity, we may not have enjoyed these 12 award-winning films. The stories behind each of these famous costumes may surprise you. The iconic Mary Poppins costume was nominated at the Academy Awards for Best Costume Design in 1964. The film's costume and design consultant, Tony Walton, told Walt Disney Family Museum that he wasn't allowed to copy any details from the original story's design. What he did come up with was a "mix of somber seriousness and playfulness." I still think the costume looks quite similar to original. 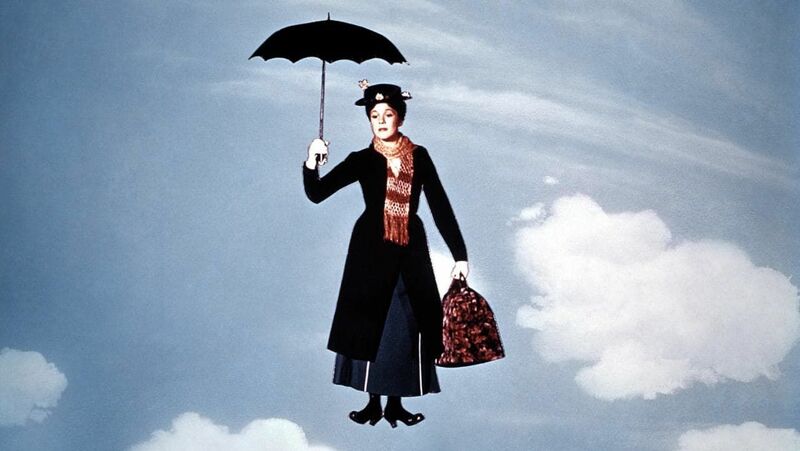 If it wasn't, would we even recognize Mary Poppins? 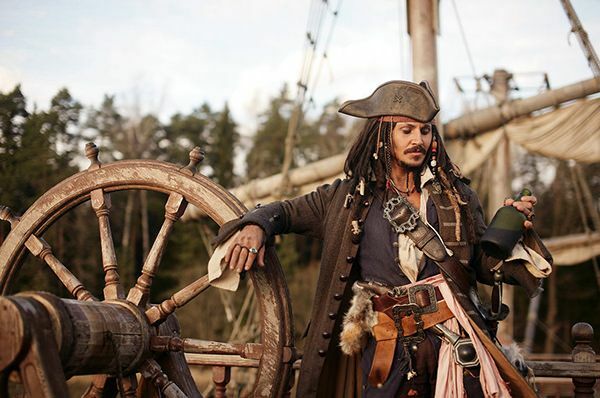 Am I the only one who thinks Johnny Depp nailed the role of Captain Jack Sparrow? The outfit, designed by Penny Rose, was nominated countless times, and finally won the Saturn Award for Best Costumes at the Academy of Science Fiction, Fantasy & Horror Films in 2004. Before this movie hit the big screen, kids who wanted to be a pirate for Halloween were only wearing an eyepatch and a goofy hat. Nowadays when children think of a pirate, they envision the iconic Captain Jack Sparrow in Pirates of the Caribbean movie franchise. "I spend more time on wrecking the clothes, making them look old and worn, than on actually making them in the first place. I have a cheese grater to hand at all times." Hairspray was nominated for best costume design at the Gold Derby Awards, the International Film Music Critics Awards, the Online Film & Television Association, and Satellite Awards. Rita Ryack was responsible for putting together dozens of outfits for the movie stars to wear. I think she did a fantastic job when it came to John Travolta's costume. "I had a big wall with pictures of ice creams, cakes and Campbell's soups," Ryack told LA Times about how the film's outfits were inspired from foods pictured in ads. "I used the color of those beans in the Franks and Beans, or the canned green beans. I had ham with pineapple, and those green, green peas." 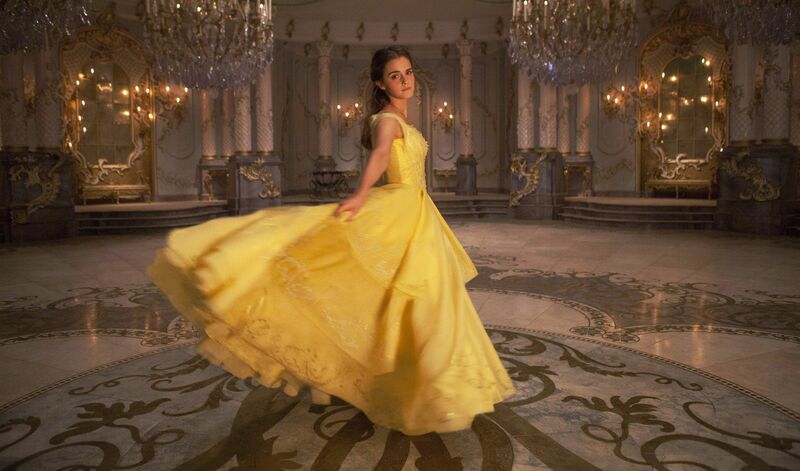 Costume designer Jacqueline Durran worked hard with Emma Watson to design the perfect dress for a modern-day Belle. She told Fashionista that creating the dress was "difficult and interesting," gaining most of her inspiration from "18th century French prints and peasants' costumes." "We did lots of camera tests on different colors of yellow ... Sometimes what you thought was the right yellow would be completely wrong once you camera tested it." Amy Westcott's outfits in Black Swan were nominated for best costume design several times. In 2011, she went home with the CDG Award at the Costume Designers Guild Awards. The designer revealed to Clothes On Film that it took her months to come up with the perfect outfits for the movie. She spent a lot of time collaborating with award-winning director, Darren Aronofsky, and the fashion company, Rodarte. "We used the palette to show the evolution of Nina’s character, and the awaking of her sexuality." 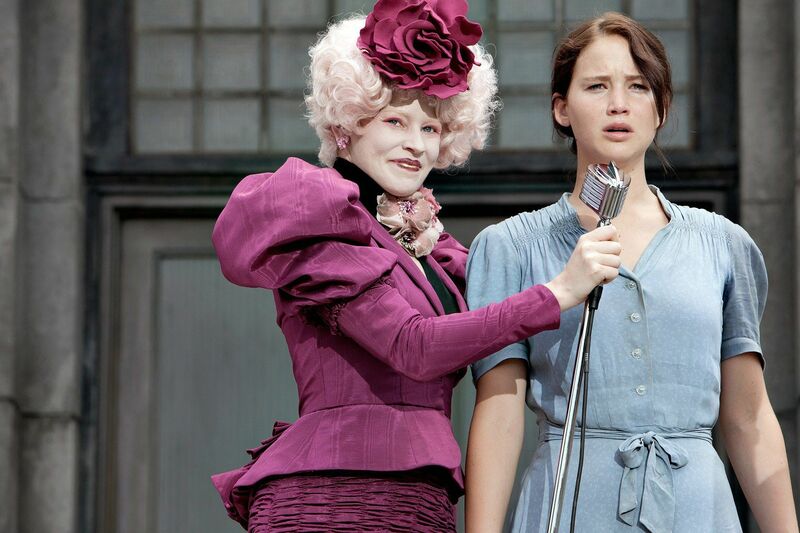 The first Hunger Games movie was nominated for Excellence in a Fantasy Film at the Costume Designers Guild Awards in 2013. 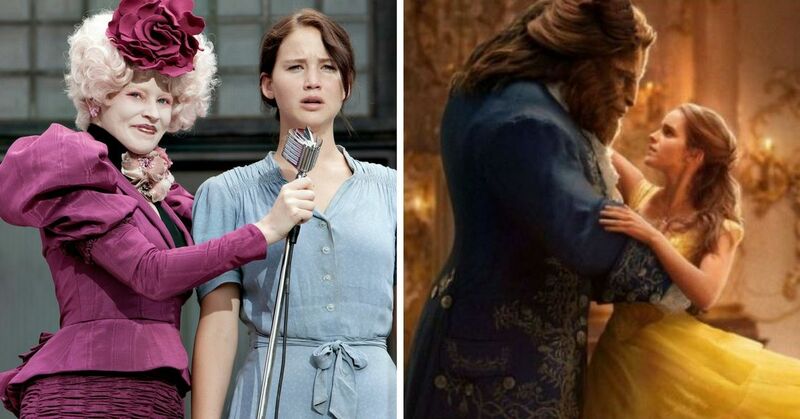 The contrast between the outfits from the poor districts and the Capitol were not only eye-grabbing, they also conveyed one of the main themes of the film. Judianna Makovsky is the genius behind these incredible designs. Makovsky told Seventeen that the Capitol outfits were inspired by designs from the 30s and 40s. She said Elsa Schiaperelli, an Italian fashion designer, was a big influence on her, because she designed clothes that were "incredibly elegant," but that also had "a sense of humor." The fantasy film won six awards at the Oscars, including the Academy Award for Best Costume Design. 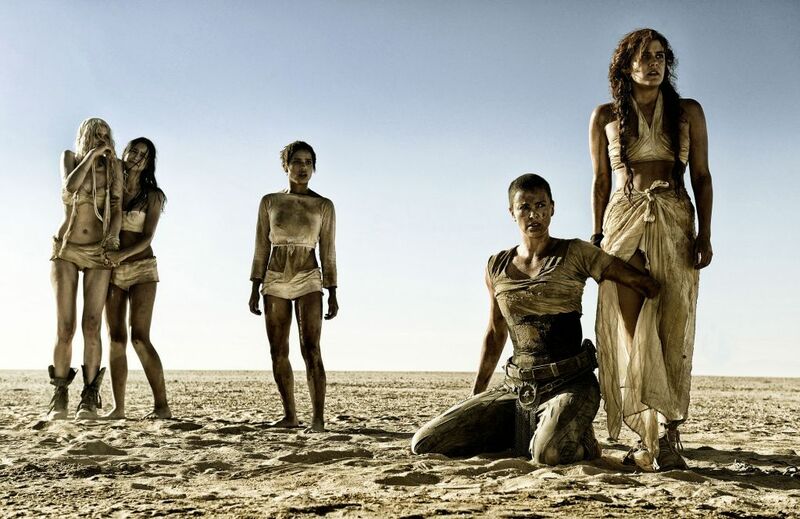 Jenny Beavan is responsible for bringing the modern Mad Max outfits to life. She told Vanity Fair that it took her five weeks to put it all together. "We had all the stuff they’d made previously, but even more importantly, we had all the junk they’d collected. Old car parts, old cutlery," she said. "So, I got from Australia something like 200 boxes of junk. Old goggles, old bits of ammunition, just stuff, and we set up a workroom. We found materials, like vellum, which I’ve never worked with before. It’s disgusting, it’s raw leather, really, but it made marvelous masks." This movie, based on the 1925 book by F. Scott Fitzgerald, won an Academy Award, BAFTA Film Award, and AACTA Award for best costume design. 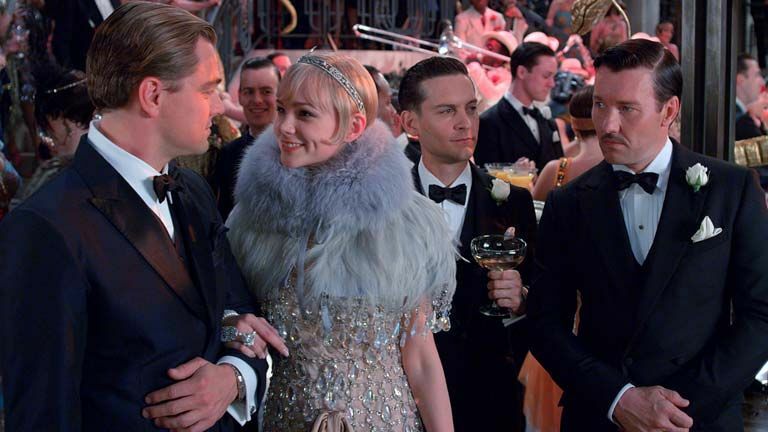 Designer Catherine Martin actually designed some of the 1920s-style costumes from scratch, and altered the other dresses. 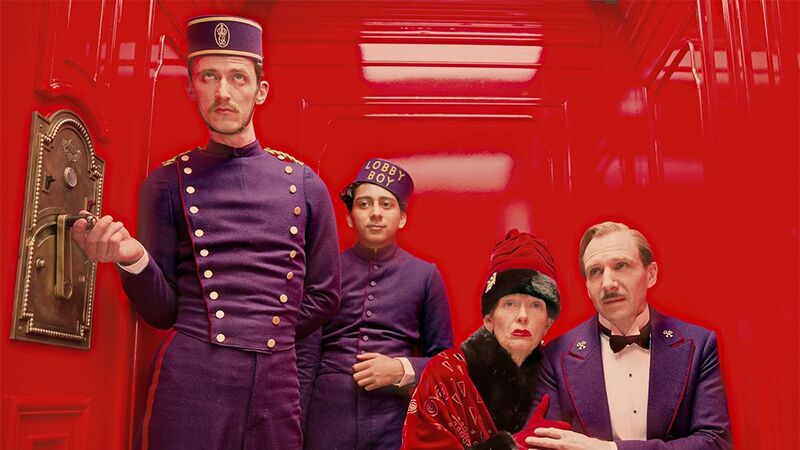 The whole set up of the The Grand Budapest Hotel is memorizing, which is probably why the movie won the Golden Globe Award for Best Motion Picture. The film also won the CDG Award and Academy Award for Best Costume Design. Designer Milena Canonero thought long and hard to capture the fictional world of the Eastern European Republic of Zubrowka. “We had meetings and also exchanges of ideas and references not just for the costumes themselves, but the total look of the principal characters from head to toe,” she told Vanity Fair. 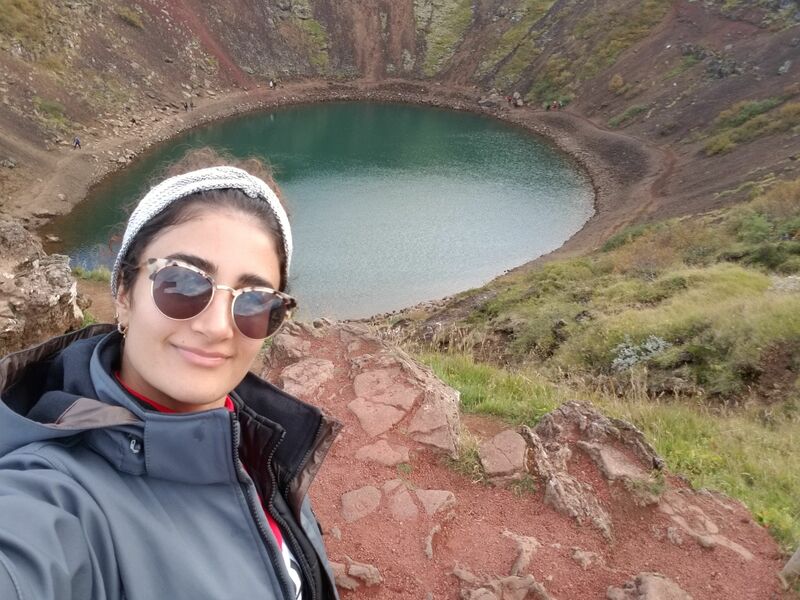 “One also is stimulated by looking not only at the real people of that time, but also at other images and literature that are unrelated to the period and the setting of the story." Ngila Dickson and Richard Taylor took home the Academy Award for Best Costume Design for Lord of the Rings: The Return of the King in 2004. "Nobody had any idea what would be achieved," Dickson told the New Zealand's screen culture showcase about the large-scale production, "so the momentum and the design of it was something that was ongoing all the way through it." Dickson tried to find specific design elements for each of the free peoples in order to create a believable world. She explained that she was largely influenced by the Celtic and countryside Britain before the 1800s. Kill Bill Volume 1 and 2 were both nominated at the Costume Designers Guild Awards. Although the films didn't win any costume awards, I don't think you can deny how popular the yellow jumpsuit has become in pop culture. According to designer Catherine Thomas, she was paying homage to the great Bruce Lee. "That color combination, yellow and black, is always so powerful and will be forever. We looked at it and I had to update it somehow and make it feel relevant and interesting and not have a jumpsuit," she told Variety. "We sort of translated into the “moto” and to the leather to give it more of a street feel, which is what I think people responded to in Bruce Lee at that time. [He] had a real street feel." The outfits in this James Bond movie aren't anywhere as fantastical as the other costumes on this list, but they are quite fancy. 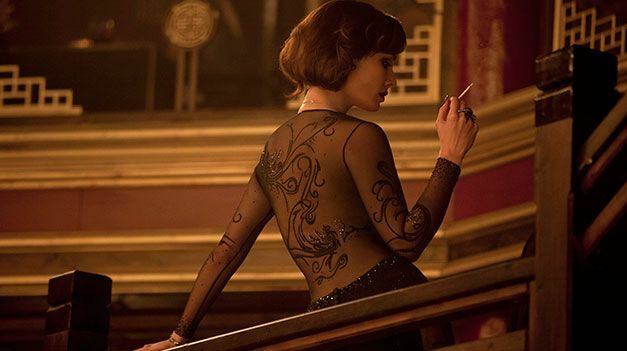 The movie's designer, Janey Tamime, won a CDG Award, all thanks to Berenice Marlohe's character, Severine. The elegant gown the Bond girl wore was adorned with 60,000 Swarovski crystals. “We had to make six different versions of the body, so that Berenice could change twice a day during filming. Each time she changed we had to sew the body onto the main part of the dress while she was wearing it — it was so delicate,” Tamime said, according to Trend Chaser. If you like this article, see how your favorite films looked before special effects were added.